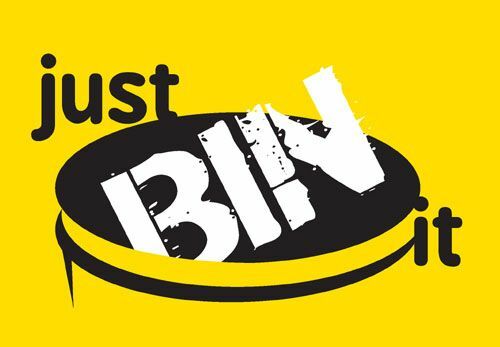 “Just Bin It” is Lancaster City Council’s new litter campaign. The brief was to create a campaign that would reduce the amount of litter being dropped across the district and to encourage people to play their part in keeping the district clean and tidy, and have pride in where they live. The branding needed to be fairly hard hitting and work across a range of media: competition cards, posters, banners, bin stickers and advertising for buses and side panels on refuse wagons. The competition cards are individually numbered Golden Tickets, to be handed out to people spotted using a bin or picking up litter. The recipient can enter their number on www.lancaster.gov.uk/binit and go into a prize draw.